Date: 25.02.2018 | House, Trance, News | Tags: Infrasonic, Winter Selection, Infrasonic Recordings, Abstract Vision, Harry Square, Sean Truby, Sector7, Evaa Pearl | Download Infrasonic Winter Selection (2018) for free. Freshly updated, our ever faithful Winter Selection is back with 12 more blissful moments to give you that warm feeling inside. 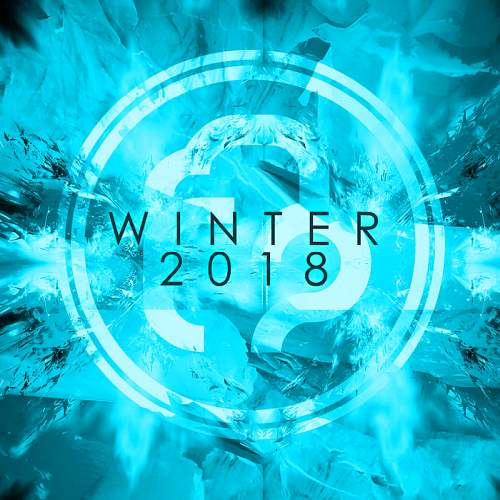 The 2018 Winter Selection includes tracks from: Make One, Harry Square, Nikhil Prakash, Ultimate and many more. The relentless production outfit once again continue to push the envelope and constantly evolve their sound, Riviera is another fine example of that. Doing what he does best, Harry carves out yet another tech trance masterpiece. Packing a punch from the start, 'Horizontal' eases you in with its tech fuelled groove and raucous leads. InfraProgressive with his latest and greatest track Larger Than Life. InfraProgressives 2018 account opens with a stellar debut from a new fresh face on the circuit in the form of Milad E. Arriving in style, Milad delivers the sublime sounds of Intension.